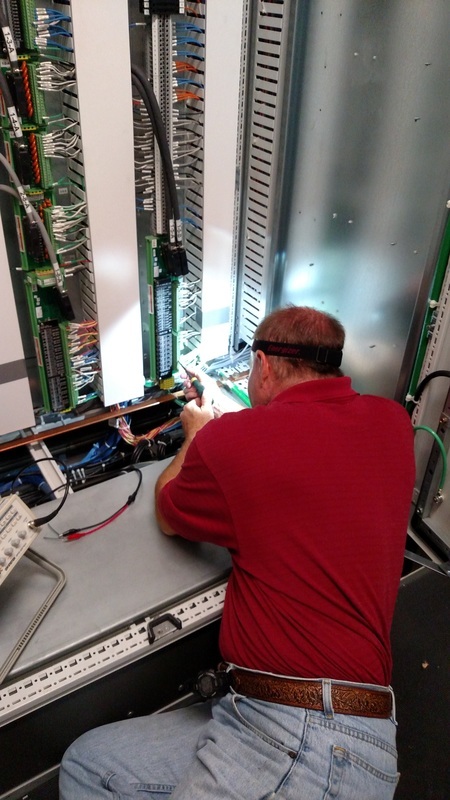 UTEC recently completed design of a fiber optic transmission relaying system that will use SONET compliant OC-3 switches and T1 multiplexers to provide communications for current differential and step distance relays. The system will provide communications channels for ten sets of current diﬀerential and step distance relays and provide separate voice, SCADA, and RS 232 channels to 27 remote sites. The system will also provide capacity for other utility high speed data requirements. Feasibility Study for development of an inter-utility fiber optic system for members of SCAMPS (South Carolina Association of Municipal Power Systems). Feasibility study for a fiber optic system in Laurens, SC. Design of 13 miles of the first phase of a 72 fiber loop for Monroe, NC. Design of a 31 mile, 14 fiber self-healing loop for High Point, NC. Feasibility study to install a 26 mile 96+ fiber loop in Easley, SC, to provide SCADA connectivity and data loops for other utility and municipal requirements. Feasibility study to install a fiber loop in Seneca, SC, to provide SCADA connectivity and data loops for other utility and municipal requirements. Design of a 21 mile, 24/36 fiber expansion of the Greenwood, SC fiber optic system to connect 16 schools and the school admissions offices together through the existing CPW loop. 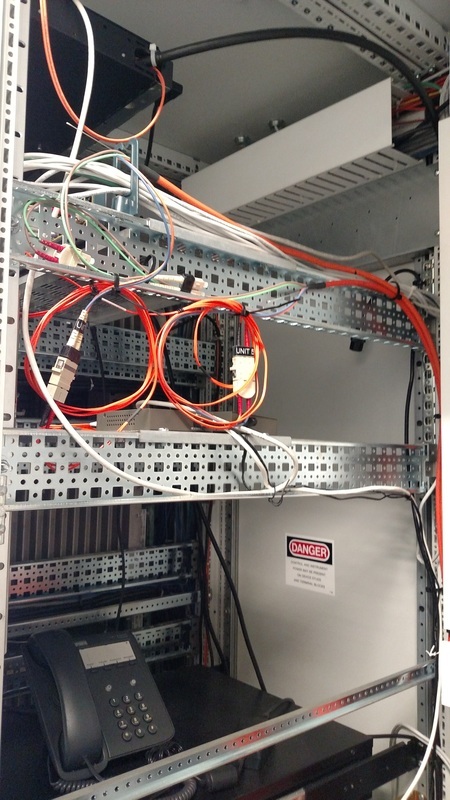 Modification of the 48 fiber loop in Greenwood, SC to connect City, CPW, County and Law Enforcement Offices together for joint use of a PBX. Design of the expansion of the Greenwood, SC CPW 48 fiber loop to link two high schools, a college and a university for a distance learning application. Design and construction supervision of a 48 fiber, 16 mile self-healing loop for SCADA and ATM network communications for the Greenwood, SC CPW. Design of a 12 fiber radial system for SCADA communications for the BPW in Gaffney, SC.